Sometimes you need to do a bit of “blue sky thinking” when it comes to dream-decorating your home. 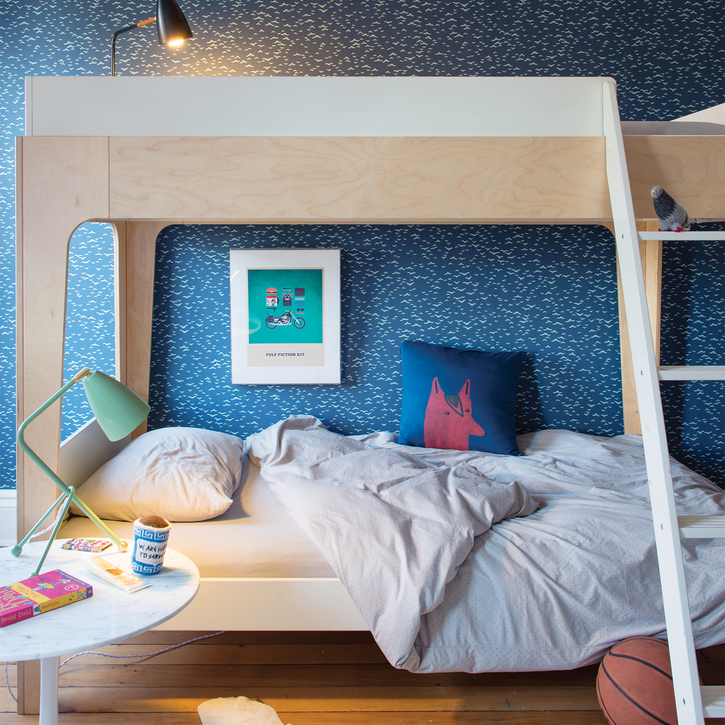 These inspiring beds from kids’ design store Nubie might just be your first port of call! This bunk bed is not only every kid’s dream, it also comes in a versatile range of combinations. You can go for the top bunk and forget the bottom one. Or you can go the whole snoozy hog and have both. You can even add a trundle bed to the the equation, if you’re the sleepover kind of family! 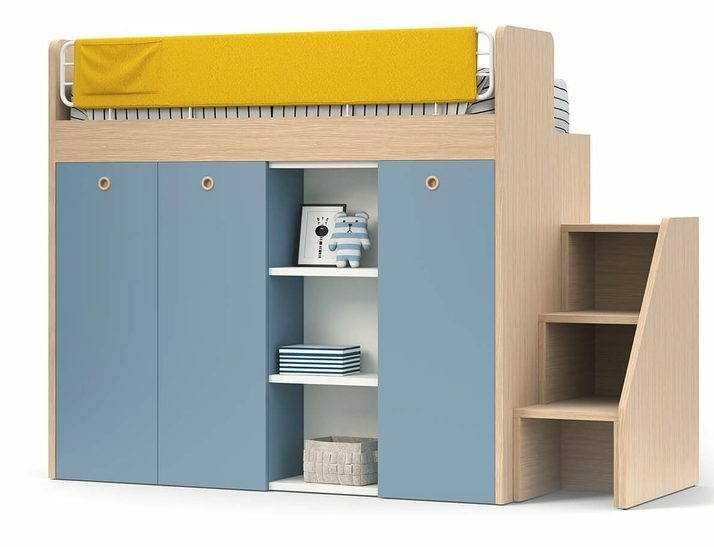 The Perch bunk can be a bunk bed OR a loft bed with matching single, depending on what works for your child. It’s sustainably produced and has that Scandinavian look that brilliantly combines a neutral palette with on-trend style. We love that the bed is the extra option in this ensemble, because obviously play houses are the priority! 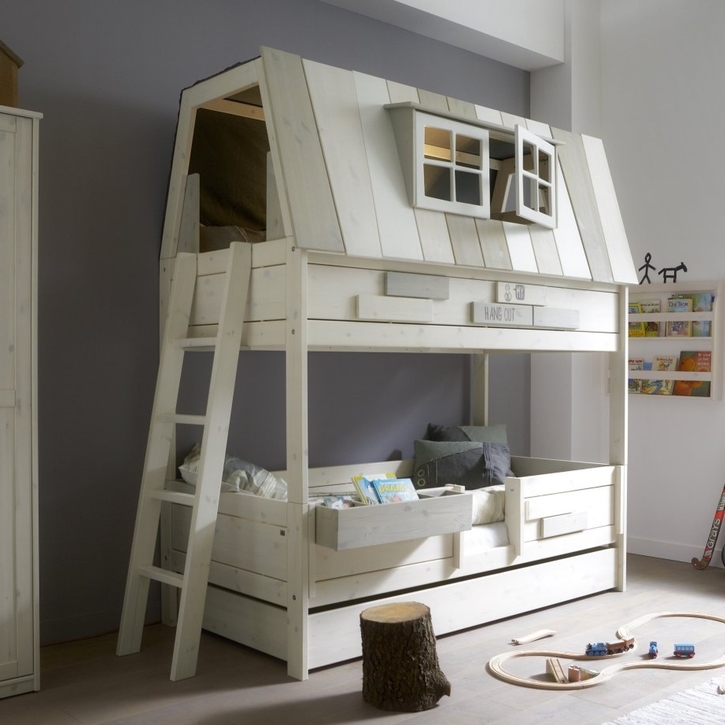 This bed and loft combo is perfect for kids who want to have daytime adventures, but keep things at ground level when they’re ready for a snooze. Wow, right? We told you these sort of cubby-houses-as-beds were inspiring. If the sky was the limit, which one would you choose?! Let us know on the Babyology Facebook page.